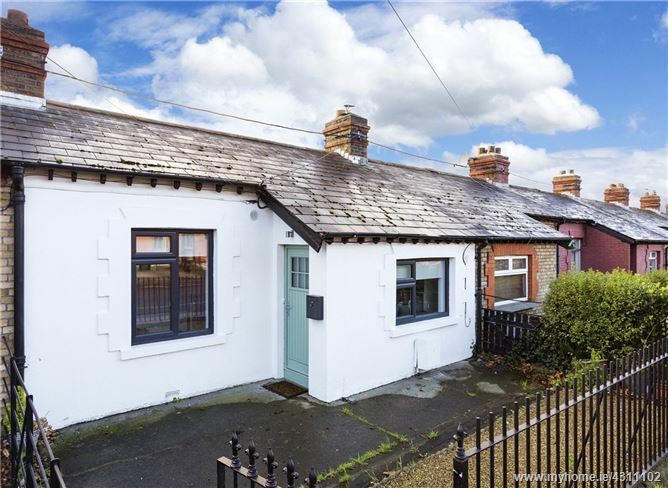 Sherry FitzGerald take great pleasure in presenting No 5 Connaught Parade, a charming two bedroom cottage in this popular Phibsborough location. Built in the early twentieth century this delightful brick fronted cottage simply glows with character and appeal. 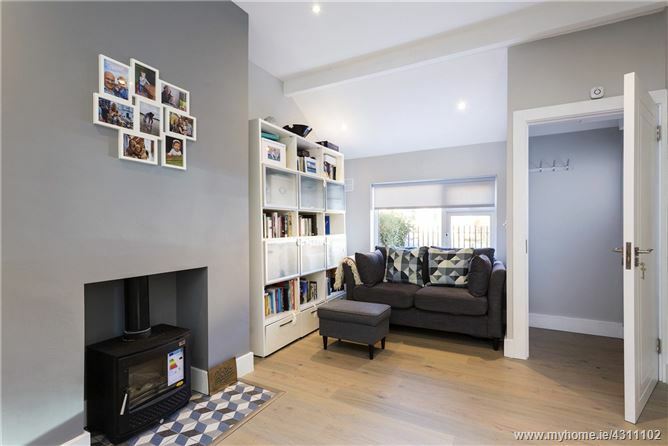 No 5 has been tastefully modernised and features a pretty railed front garden overlooking Connaught Street and landscaped walled rear garden with southerly aspect and laneway access. The accommodation includes a great living room where a solid fuel stove takes centre stage. 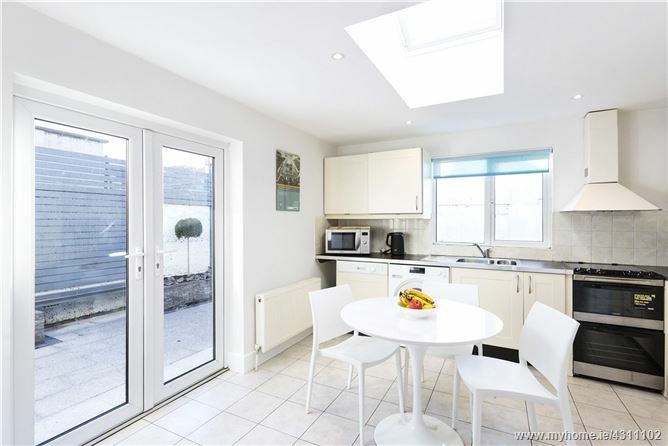 From here, there is an open plan kitchen / dining room where there is an abundance of natural light. 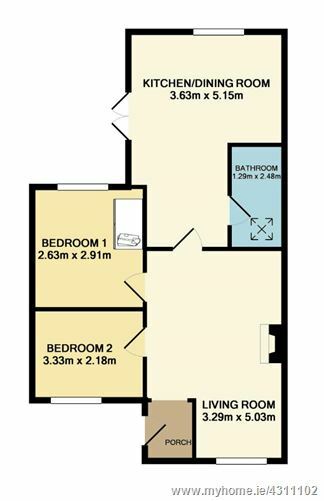 Two bedrooms and a stylish bathroom complete the accommodation. 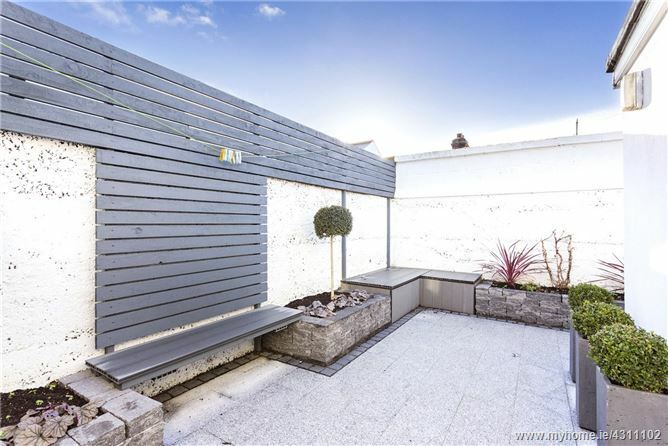 Connaught Parade is conveniently close to a host of social, medical, recreational, educational and essential amenities in the bustling Phibsborough Village and surrounding areas. Within a 10 minute walk The Mater, Temple Street and The Rotunda, within a 15 - 20 minute walk is Grangegorman Campus, DCU, St Patrick's College, DIT and Trinity College. 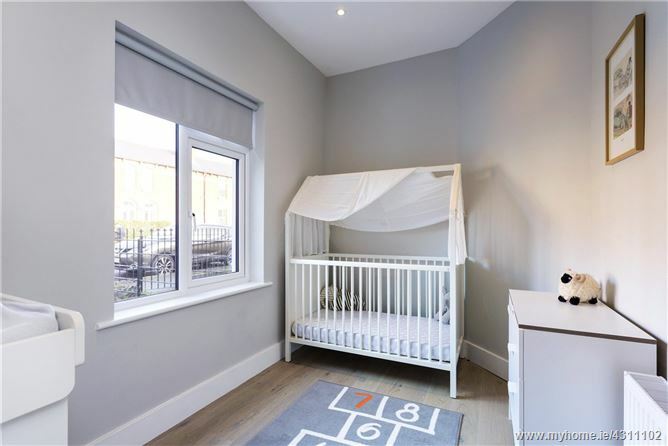 The area is also extremely well serviced by excellent bus routes and the Luas stop on Connaught Street. 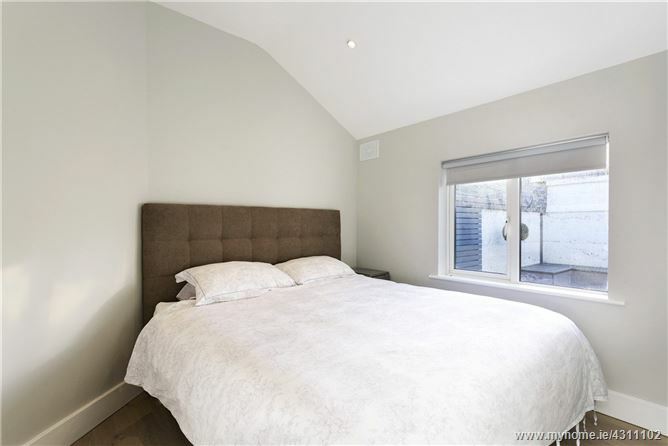 It is ideally located for easy access to the M50, N3 and Dublin Airport.